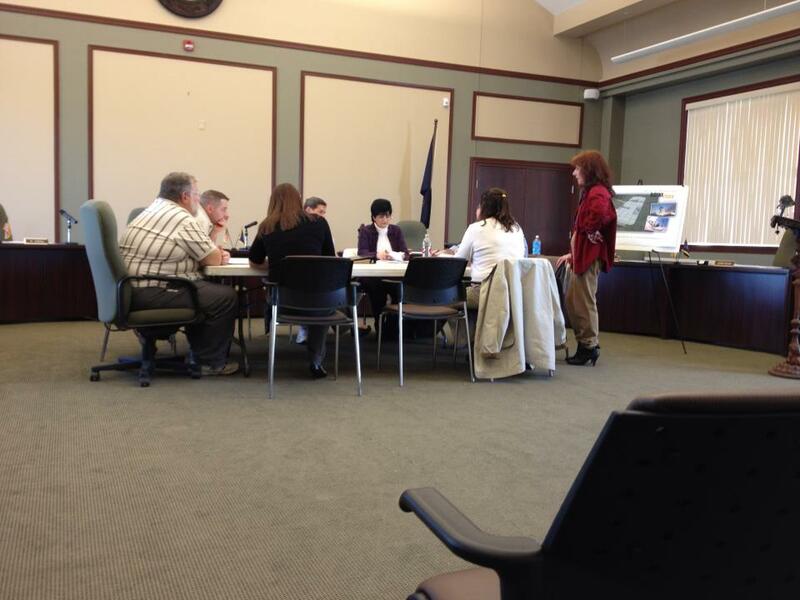 The concept design for the Bellevue, PA skate-plaza has been announced at yesterday’s Parks and Rec meeting. Spohn Ranch Skateparks and the Borough of Bellevue need feedback on the design of the plaza by this Friday, March 30th. Please comment on our facebook page things you like and how you think the design could be improved. Bellevue Council will vote to approve the design on Tuesday April 3rd. Starting in May the Borough will start to remove the asphalt currently at Bayne park. Spohn Ranch will then come in and start building the plaza. The plaza is estimated to be finished by the end of July!